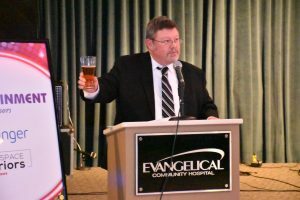 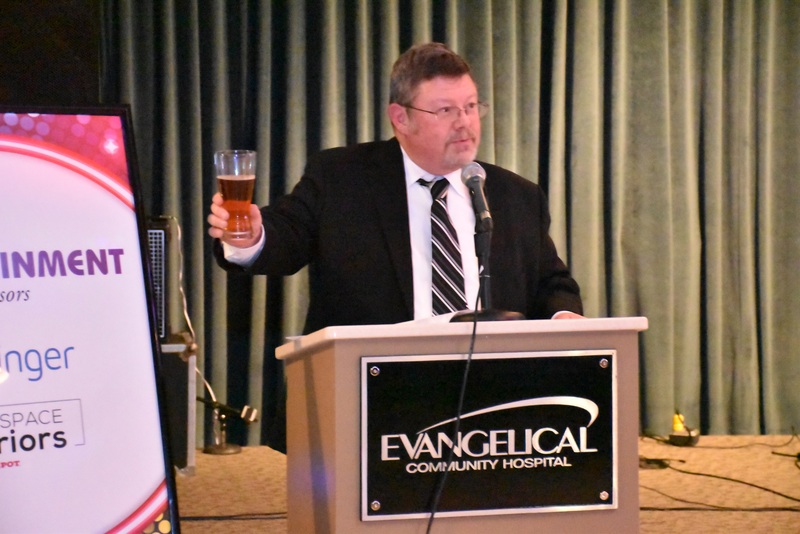 LEWISBURG—Evangelical’s annual Gala was held last weekend and the event raised over $125,000 for the hospital. 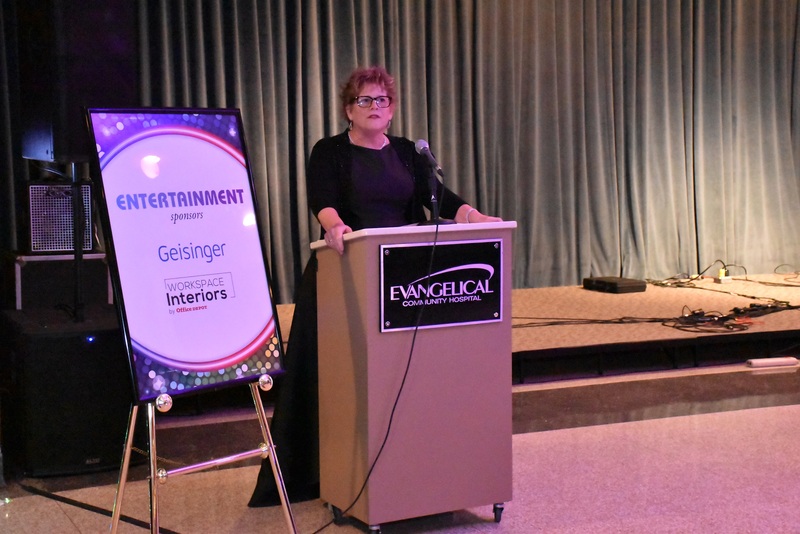 Evan says the proceeds from this year’s Gala benefitted services like the Thyra M. Humphreys Center for Breast Health, Hospice of Evangelical, and charity care. 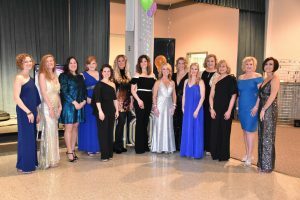 The total was raised through ticket sales, the silent auction and other donations. 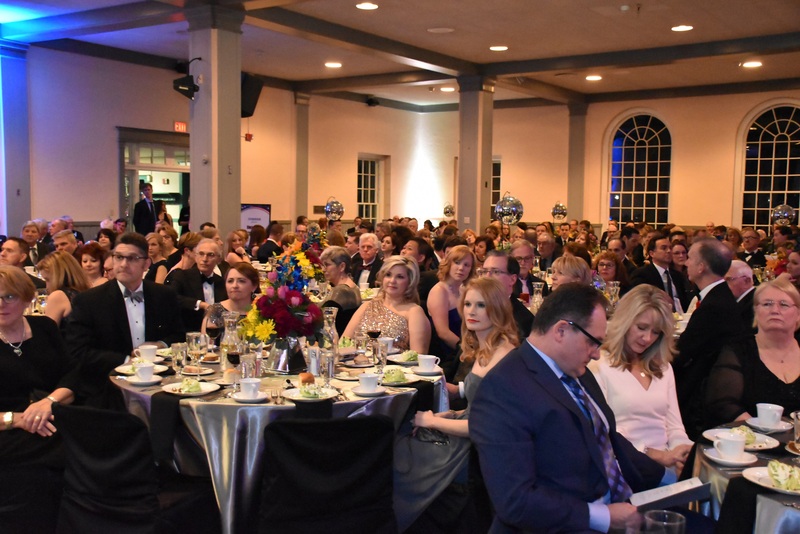 Evan tell us over 300 attendees made the affair a sold-out event at Larison Hall at Bucknell. 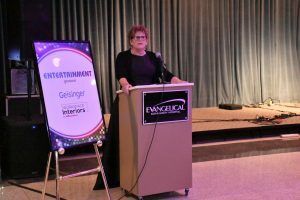 Evangelical Community Hospital officials thanked Quandel Construction, the main sponsor, as well as several other sponsors.